Lil kesh – ‘Baby Favour Mp3 is another super turning lyrical by YBNL’s mate and the leader of YAGI to start this new week totally with a much better anticipating tune. He dishes to us a fine sound with blending rhythm and beats which has been part of his style he has created for himself without a competitor dueling with him on the niche. 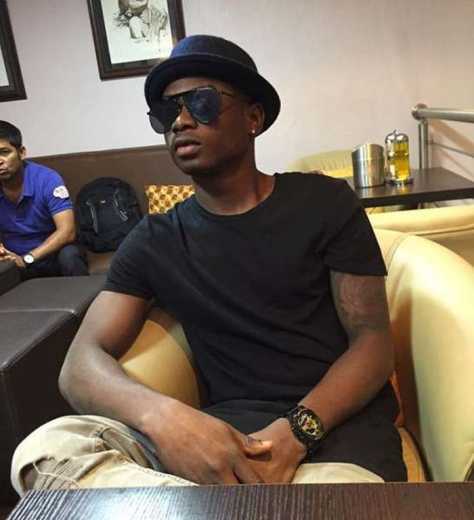 The song, “Baby Favour’ by Lil Kesh was produced by veteran YBNL’s official wicked producer, ‘Young John’.